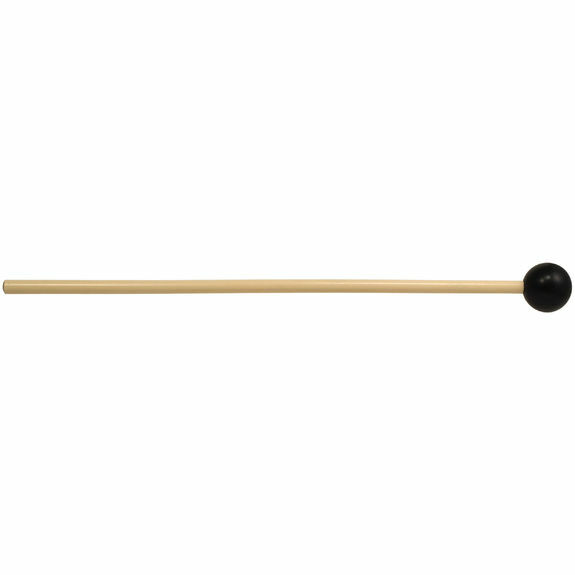 The Orchestral Series Keyboard Mallets were designed for the discriminating orchestral and symphonic band performer. The expansion of this series now offers the player an even greater range of sound possibilities! The M136 is made of hard acetal and produces a very full and lyrical sound on bells and xylophone.